Earn $5.49 in VIP credit. Click to Learn More. 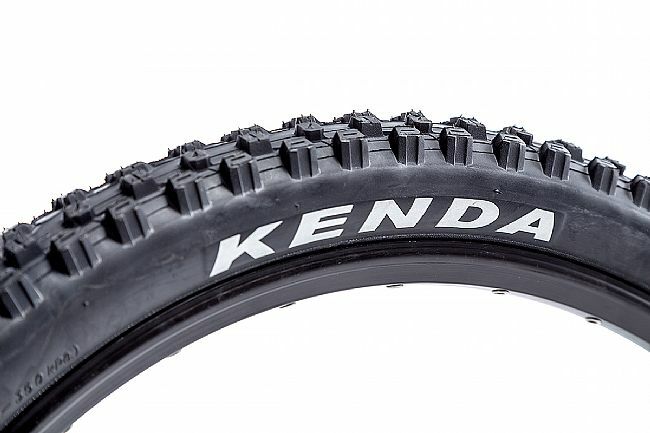 Designed to be run at low pressures and featuring a heavy-duty tread pattern with tall knobs for extreme grip, the Kenda Nevegal is the ultimate tire for all conditions, loose or hard pack. 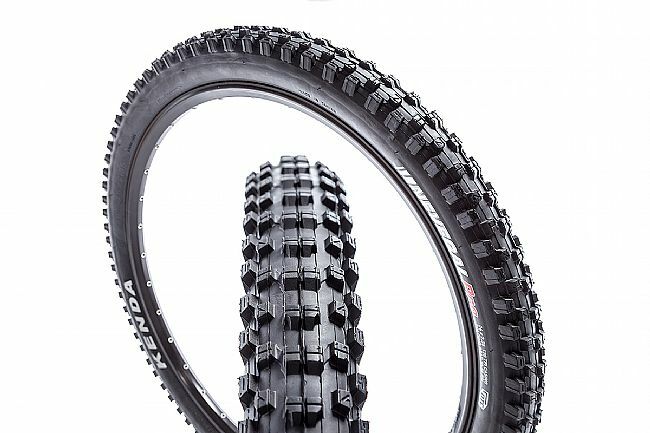 Tall knobs for excellent traction. 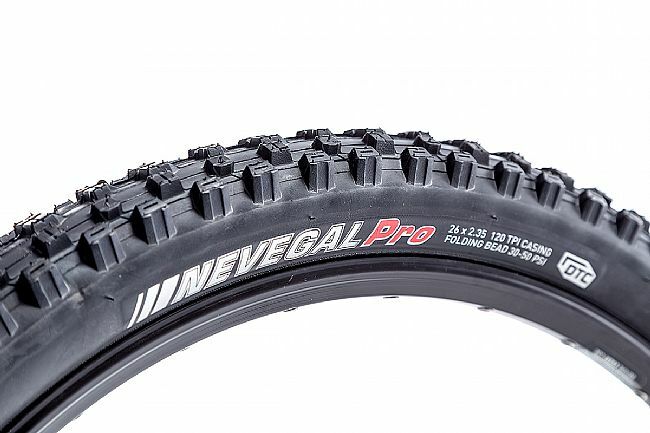 Dual Tread Compound (26x2.35, 120 TPI) 50 PSI Max. Folding Kevlar bead.